WordPress 4.9.1 was released on November 29, 2017 and It is recommended that you update as soon as possible. It is recommended that you update as soon as possible because this release addresses four security issues. WordPress has released 4.8.3 which includes a security update. 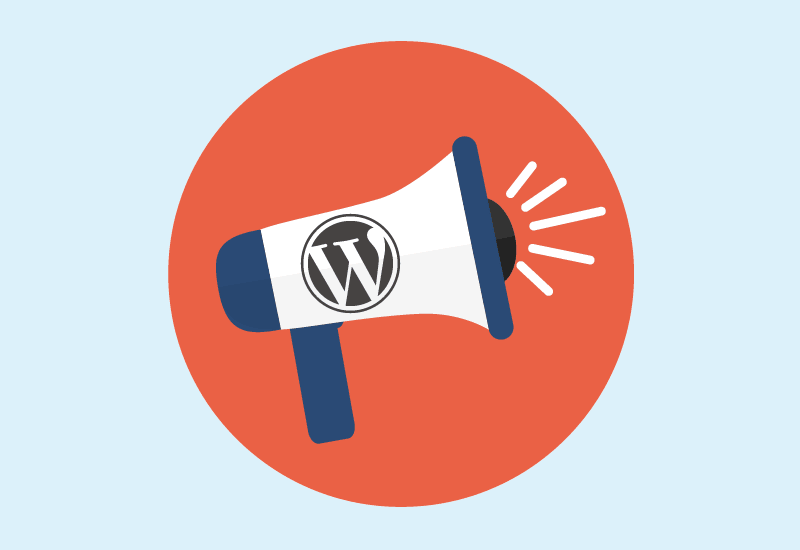 If you have a WordPress site, it is strongly encouraged that you update immediately. Late yesterday WordPress announced the release of version 4.8.2; a security release. If you have a WordPress site you should update immediately. 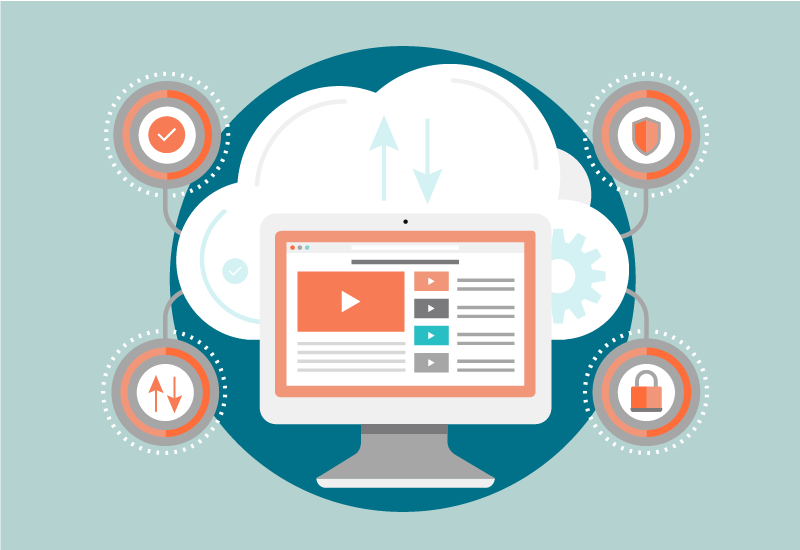 What’s Your WordPress Backup Strategy? 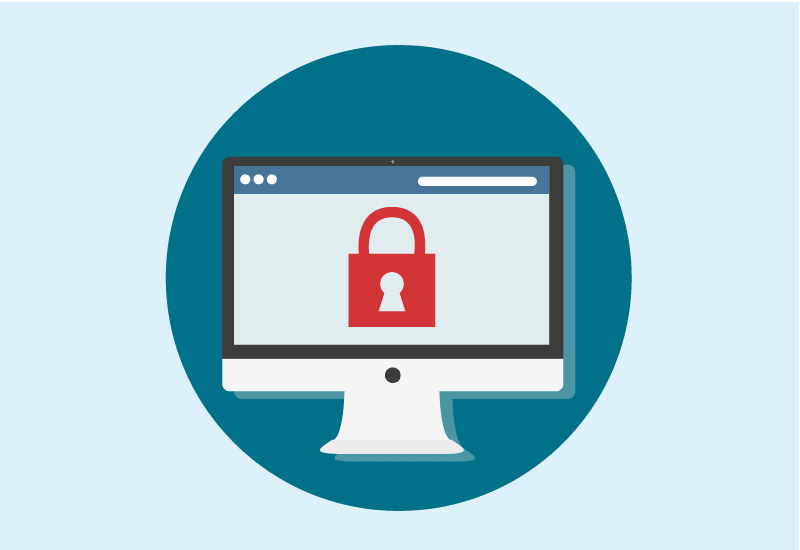 Keeping your WordPress website protected and accessible is critical to your business. 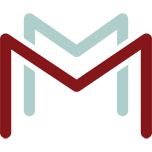 Maje Media will walk you through your options for a simple WordPress backup strategy. 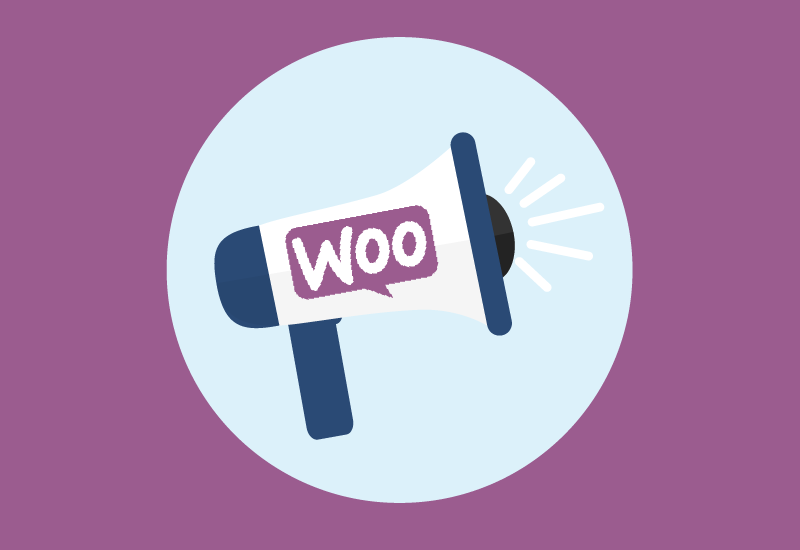 On August 31, 2017, it was discovered that WooCommerce fixed a cross site scripting vulnerability in its popular ‘Product Vendors’ plugin—a premium WordPress plugin for WooCommerce used on 28% of all WooCommerce stores. 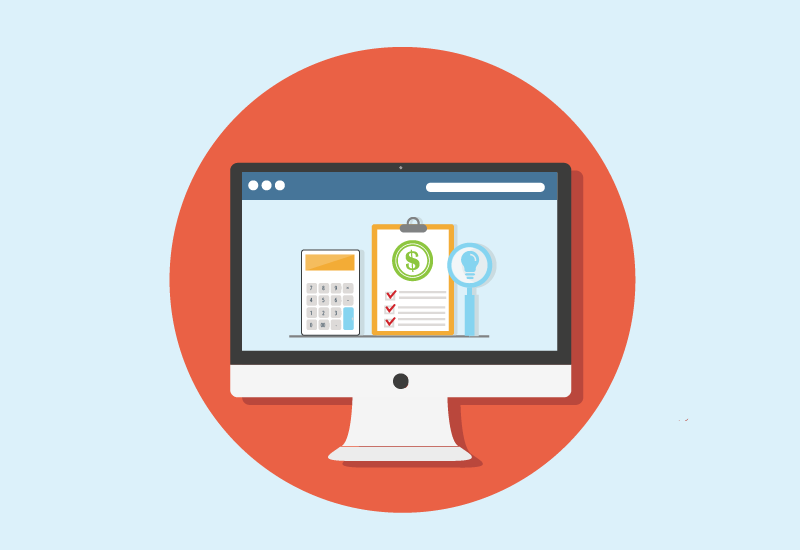 Maje Media offers transparent pricing and Affordable WordPress packages to meet the needs of small businesses and nonprofits. Do You REALLY Need an SSL Certificate? Copyright 2019 Maje Media LLC. - All Rights Reserved.